June 1, 2017 3:08 pm Comments Off on You asked…We listened! 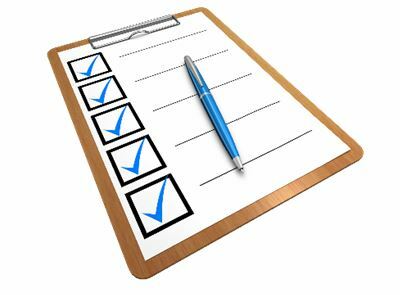 IPC enhances expiration date format to better fulfill customer needs! 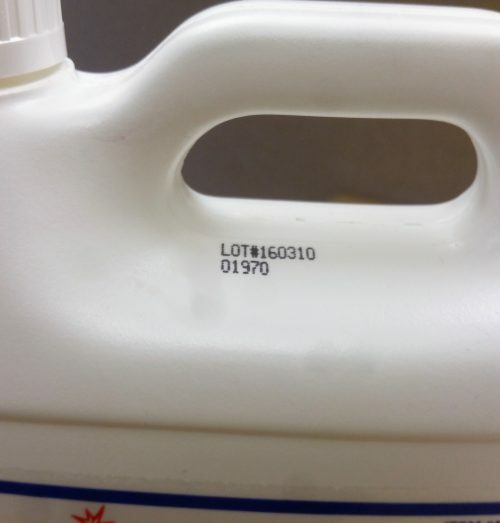 What is the expiration date of my cleaner or assembly lubricant? 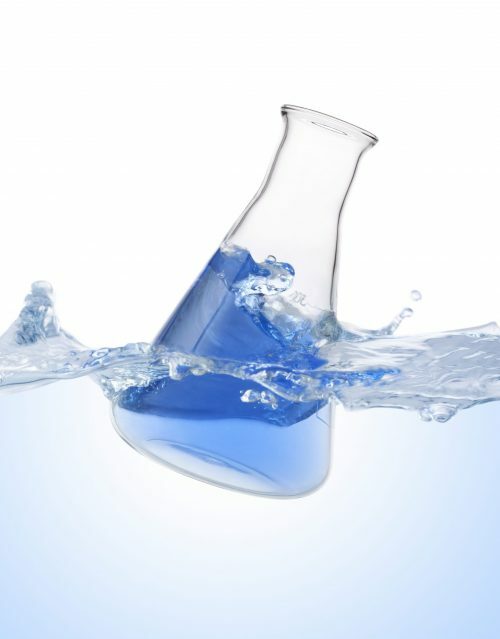 One of the most frequently asked questions we receive is “What is the expiration date of my product?” The shelf-life of our temporary assembly lubricants is 2 years from the date of manufacture; the shelf life of our specialty cleaners ranges from 2 years to 5 years from the date of manufacture, depending upon the specific product. 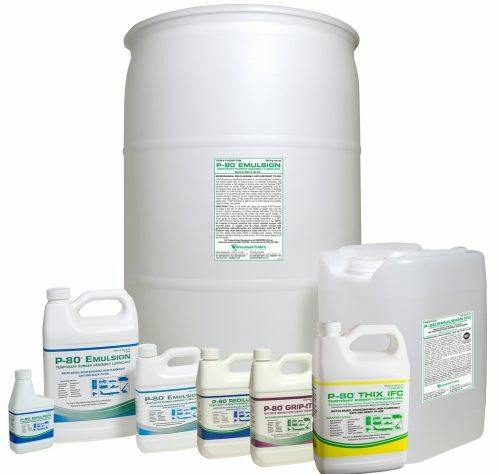 This information can be found on the product Safety Data Sheet (SDS). Is this information on the container? Each of our products has always been stamped with a six digit lot number signifying the date of manufacture (YY/MM/DD). For example, a lot number of 170601 signifies that the product was manufactured on June 1, 2017. Historically, this information has then been used by our customers to calculate the expiration date of their product. 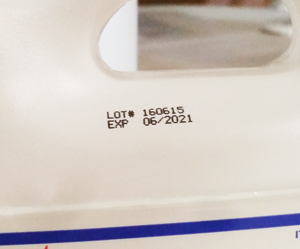 If the product they were using has a five year shelf life, they would be able to figure out that the expiration date would be June 1, 2022. The top line signifies the six digit lot number as described above. The bottom line is the actual expiration date of the product. 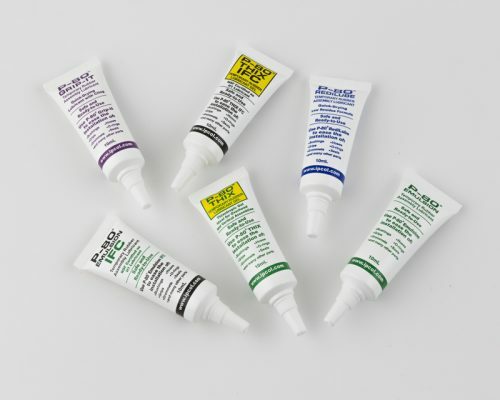 Many of our customers, particularly those in the pharmaceutical and medical device industries, have asked us to include the expiration date, in addition to the lot number, on the package. At IPC we make every attempt to be responsive to our customer’s needs. YOU asked…WE listened! 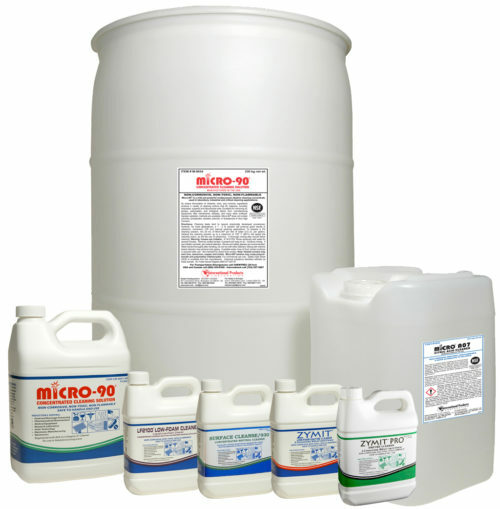 We hope you embrace this improvement as a positive label enhancement and continue to reap the benefits of using our specialty cleaners and temporary assembly lubricants.